UPDATED 2.58PM: Stop/Go traffic management is in place on State Highway 2 following a crash. 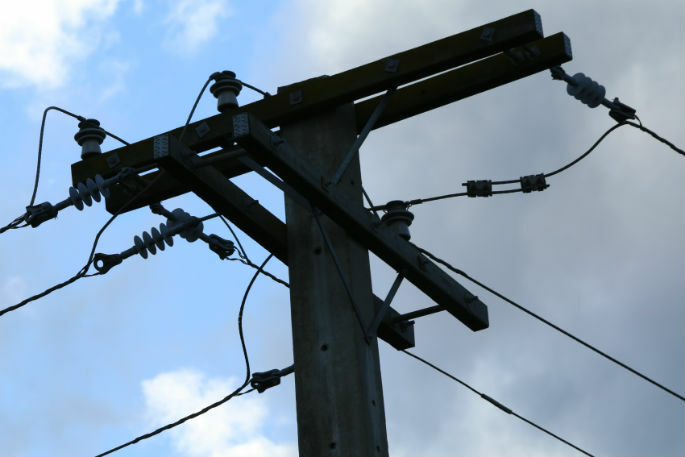 A police spokesperson says the car crashed into a powerpole. The NZTA says the crash happened betweeen Clark Cross Road and Matchitt Road. "The Stop/Go traffic management is for light vehicles only. "Trucks are currently unable to pass through the scene and are being stacked at the cordons. "Motorists are advised to expect delays in the area." 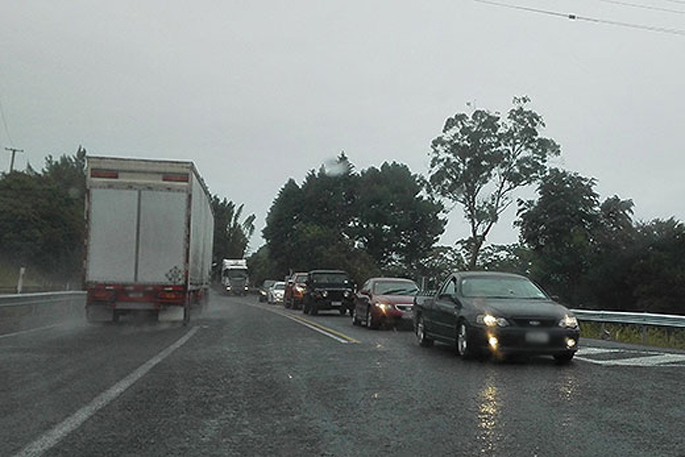 State Highway 2 near Opotiki is closed in both directions following a crash. The NZTA says the crash happened on the main highway between Clark Cross Road and Matchitt Road. “Emergency services are on site. It is unknown at this stage when the road will be reopened.